Moor will again be exhibiting at the Scandinavian Physiology Society meeting, this year the meeting is being held in Aarhus. 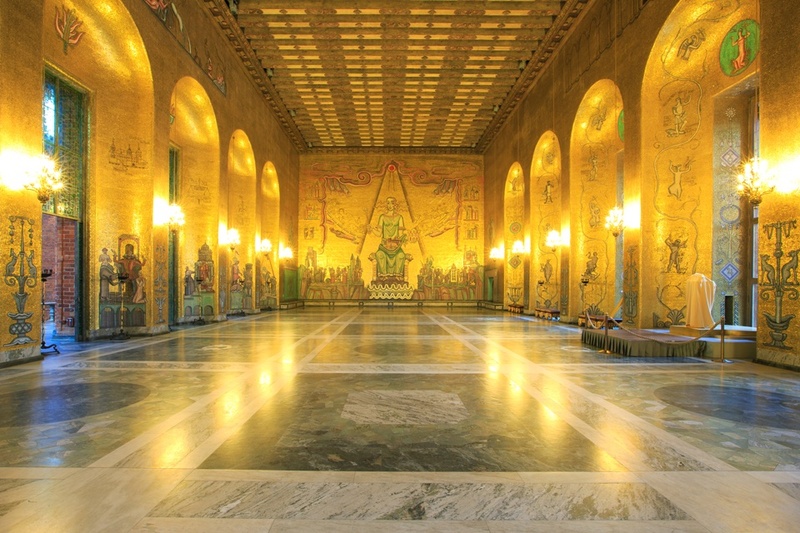 We are looking forward to another enjoyable meeting, with many great highlights; a highlight of last year’s event was a welcome reception held at the Golden Hall in Stockholm, home to ‘Nobel prize’ celebrations and decorated with an impressive 18 million! gold mosaic tiles. For further information of this meeting please click here.